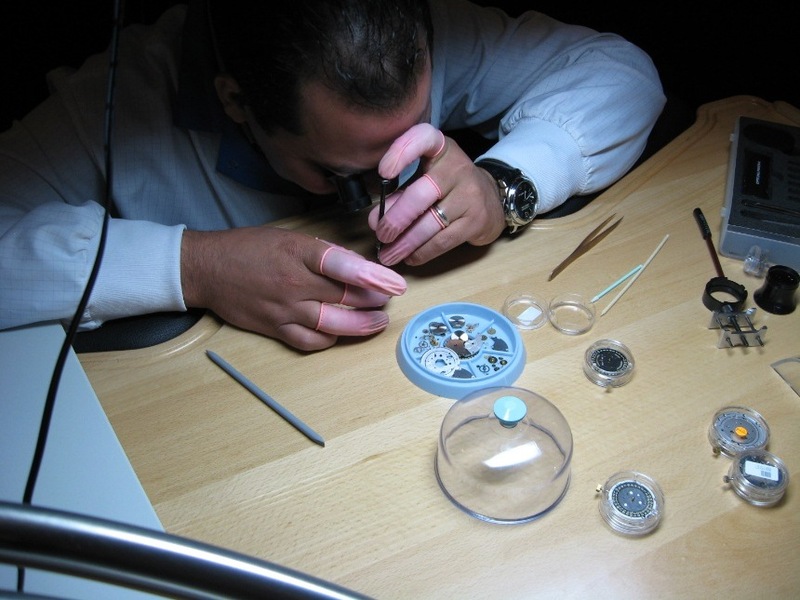 Baselworld, The Geneva Time Exhibition, and The Salon International de la Haute Horlogerie are three of the watch, jewelry, and luxury goods industry’s most prestigious and widely attended events. Every year, tens of thousands of watch industry professionals make an annual pilgrimage to these exclusive shows to see the newest timepieces and innovations from the world’s leading brands. This year, Watchtime editor and noted collector Jeff Kingston has decided to up the ante by showcasing the very best from these prestigious shows in an atmosphere of astonishing opulence and luxury. 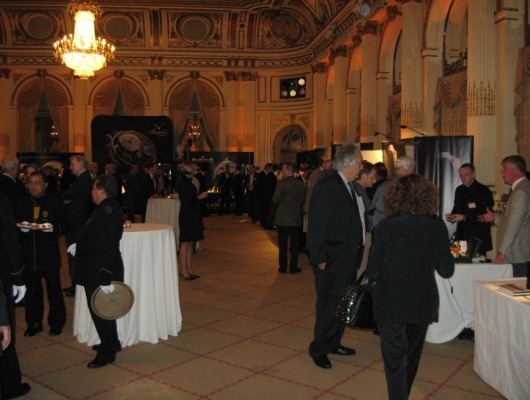 Partnering with the most exclusive 5-star hotels and upscale private clubs in New York, Philadelphia, San Francisco, Chicago and Los Angeles; Jeff’s Inside Basel-Geneva events will provide an unprecedented opportunity for watch industry executives, retailers, and collectors to experience this year’s newest watches in an ultra-exclusive setting. 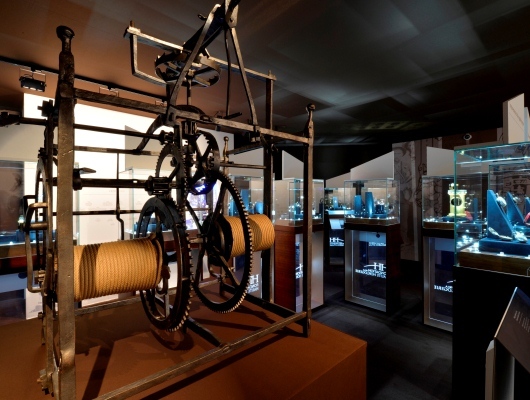 Lucky participants begin each evening with a 120-minute watch exhibition, showcasing the very best new timepieces for 2013. Premium champagnes selected by expert sommeliers are paired with signature hors d’oeuvres, and accompanied by live music. 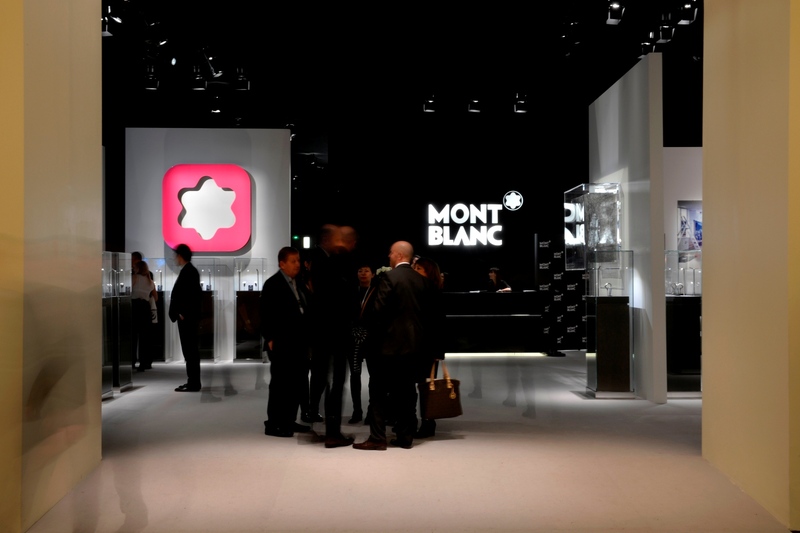 The watch world’s elite will see and try on the newest and most exciting timepieces long before they reach the stores. 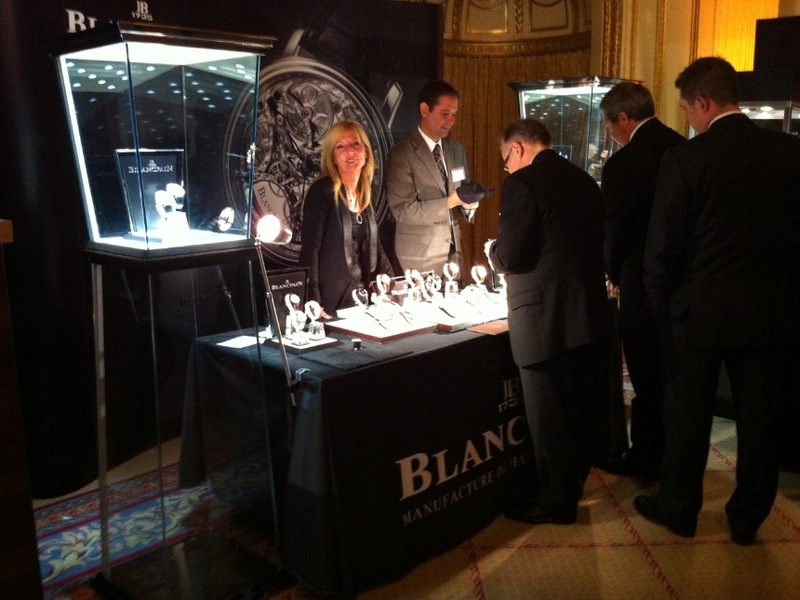 Each featured brand will have top executives on hand to answer questions from buyers and enthusiasts. This unique opportunity to enjoy fine watches, accompanied by the finest food and wine in the company of industry insiders and fellow enthusiasts just isn’t available anywhere else. 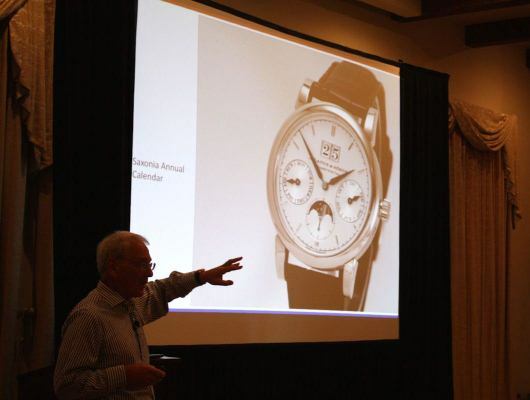 For many attendees, this unique event is the highlight of the horological year. In one luxurious evening, Jeff Kingston presents the most exciting new stars from SIHH, Baselworld, and the Geneva Time Exhibition during a 3-course seasonal gourmet dinner that has been created exclusively for each IBG event. Sommeliers will pair top-tier wines with your meal for a truly unique dining experience. If you’d like to preview the best timepieces of 2013 in an atmosphere of relaxed luxury, it’s time to make your reservations now. 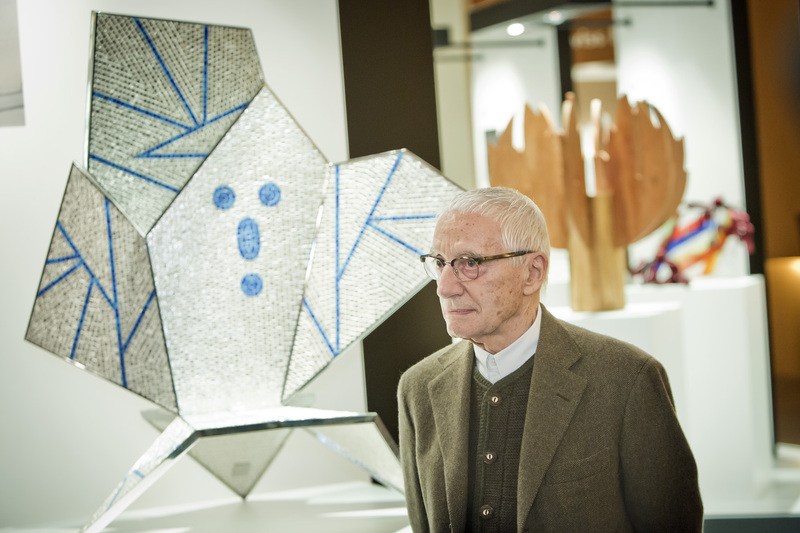 Registration for the Inside Basel-Geneva presentations will be available on a first come/first serve basis and the events are expected to sell out even faster than they did last year. 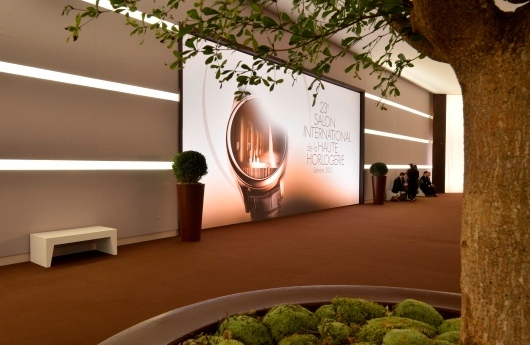 Every January, thousands of watch industry professionals descend on Geneva, Switzerland for two of the industry’s most prestigious international exhibitions. 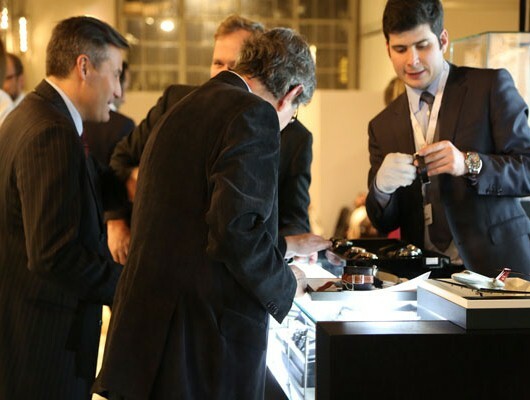 From January 20 thru the 24 the Geneva Time Exhibition (GTE) welcomed nearly 6000 watch and media professionals, along with collectors and other watch aficionados to the historic Bâtiment des Forces Motrices in Geneva Centre. 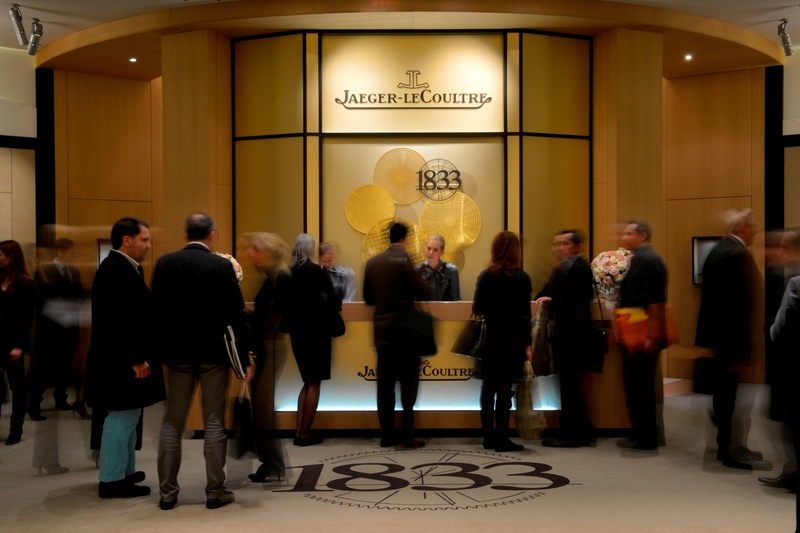 Then, from January 21 through the 25 the prestigious Salon International de la Haute Horlogerie (SIHH) hosted over 13,000 visitors from five continents at it 23rd rendezvous held at Palexpo, Geneva. The SIHH event is considered by many to be the foremost international gathering for fine watch professionals. This private event for selected retailers, distributors and media representatives showcases the mechanical and aesthetic prowess of 16 of the world most celebrated watchmakers. Exhibitors at this year’s event included A. Lange & Söhne, Audemars Piguet, Baume & Mercier, Cartier, Greubel Forsey, IWC, Jaeger LeCoultre, Montblanc, Officine Panerai, Parmigiani Fleurier, Piaget, Ralph Lauren Watch & Jewelry, Richard Mille, Roger Dubuis, Vacheron Constantin, and Van Cleef & Arpels. 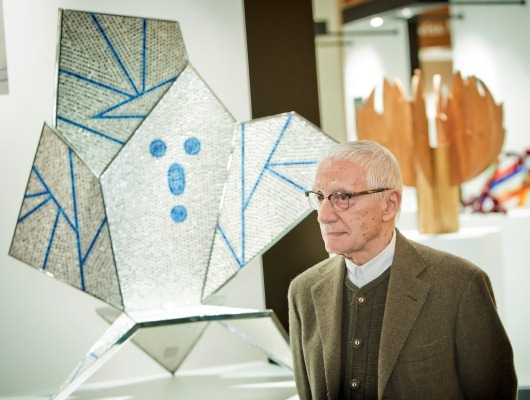 In accordance with SIHH tradition, an exhibition staged by the Fondation de la Haute Horlogerie presented thirteen unique objects on the theme of time, designed by Alessandro Mendini and made by thirteen master craftsmen. 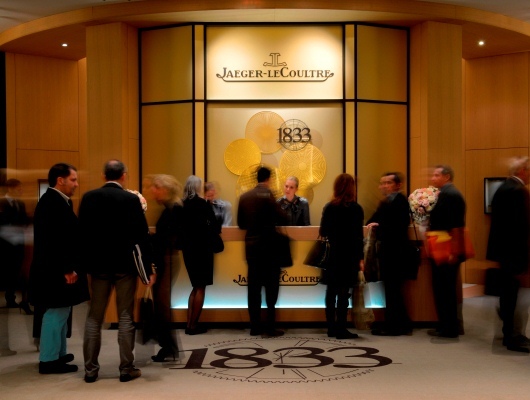 The entire SIHH exhibition is defined by craftsmanship, tradition, and technique, with some of the attending brands showcasing over two centuries of watchmaking experience. Attendees agreed that this was the best show ever and are looking forward to returning to Geneva next year. 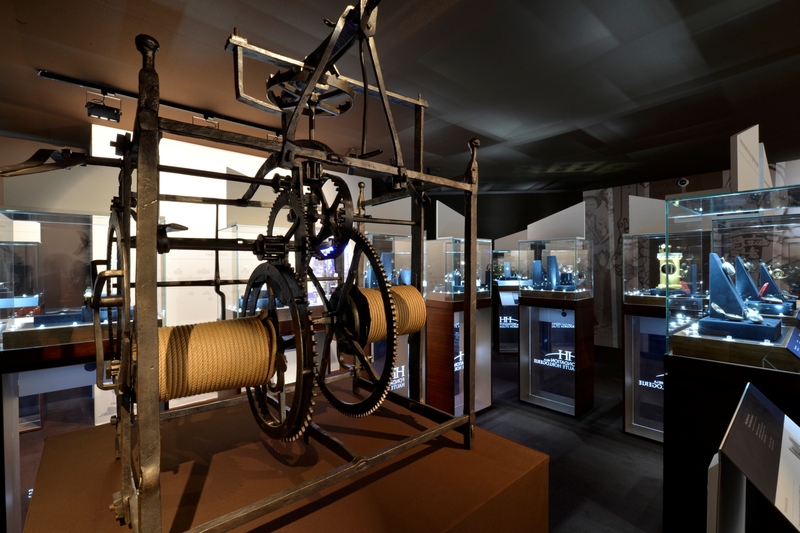 Across town, an equally elite crowd was exploring over 600 square meters of timekeeping excellence at the Geneva Time Exhibition’s new Bâtiment des Forces Motrices venue. This year’s event received an unprecedented response from both retailers and the press, and attendees were delighted by the warm, friendly atmosphere at the show. With the enthusiastic support of the world’s independent watchmakers, including popular Gevril Group brand RSW, GTE is now firmly established as a key event on the international watch calendar. 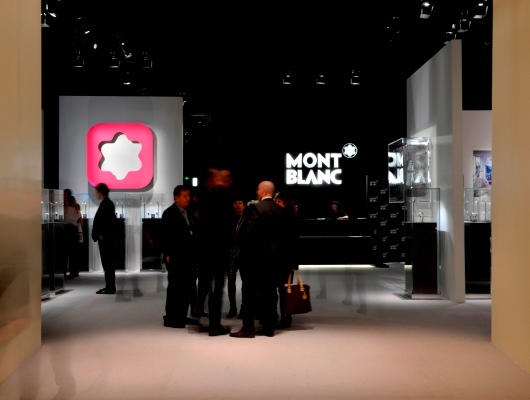 Attendees to both events agreed that the Swiss watch industry has never been stronger and are looking forward to returning to Geneva in 2014.